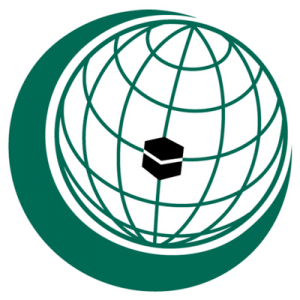 Established in 1969, the OIC is an international organisation comprising 57 Member States with significant Muslim populations. The OIC seeks to safeguard the interests and well-being of Muslims in the spirit of promoting international peace and harmony. Its work covers a range of fields such as peace and security, science and technology, economy and trade and information and culture – issues previously discussed include the Israel-Palestine conflict, LGBT rights and counter-terrorism. In OxIMUN, the OIC will simulate the Islamic Summit, where policy decisions are taken. 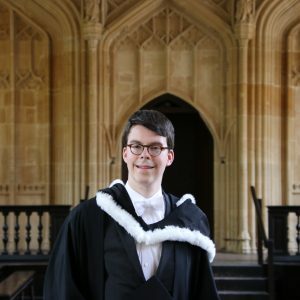 My name is Moritz F. Adam, I am 21 years old and a graduate student of Keble College, Oxford, where I am reading for a Master’s degree in Theology. My main research interest is in Old Testament Studies, particularly wisdom literature.  This year’s conference will be my thirteenth MUN conference and my second time chairing a committee at OxIMUN. Besides MUN, I play the piano, handball and enjoy reading and thinking about theological and philosophical matters. My name is Ali Kermalli and I am one of the Directors of the OIC. I have been doing MUN since the age of 12 and OXIMUN will be an opportunity for me to chair my first explicitly religiously orientated committee. 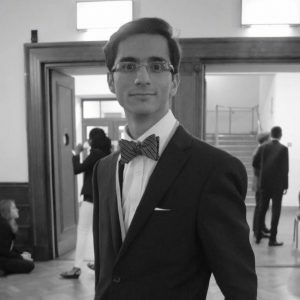 I am a Politics and International Studies Student at the University of Warwick, but I have a keen interest in the philosophy of religion as well as the role that religion may or may not play in influencing acts of violence and conflicts. I look forward to seeing you all at the conference and for a weekend of productive, fruitful debate.